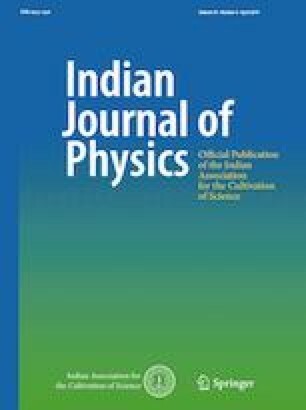 The present paper is concerned with the propagation of plane waves in an isotropic two-temperature generalized thermomicrostretch elastic solid half-space in the context of the dual-phase lag model, Green–Lindsay and coupled theories. The governing equations are solved to show the effect of a magnetic field, the gravity and the two-temperature on the medium. The normal mode analysis is used to solve the problem to obtain the exact expressions for the displacement components, the microrotation, the normal force stress, the tangential couple stress, the temperature distribution and the conducting temperature. All quantities in the presence and absence of the magnetic field and gravity, as well as the two-temperature, are shown graphically.